Steel, Aluminum or Fiberglass plans. Email Bruce with your requirements. 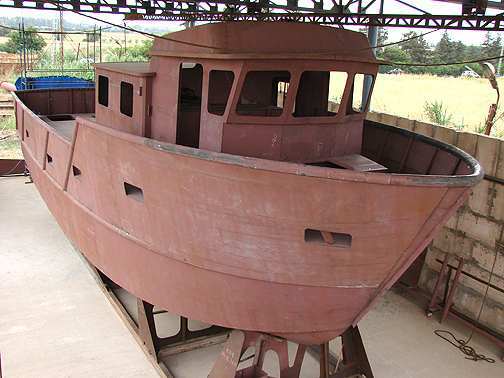 PLUS you receive a FREE (value 79.95) e-book BUILD YOUR OWN POWER BOAT. Please note that when you receive your credit or debit card statement the amount will be converted to YOUR local currency. 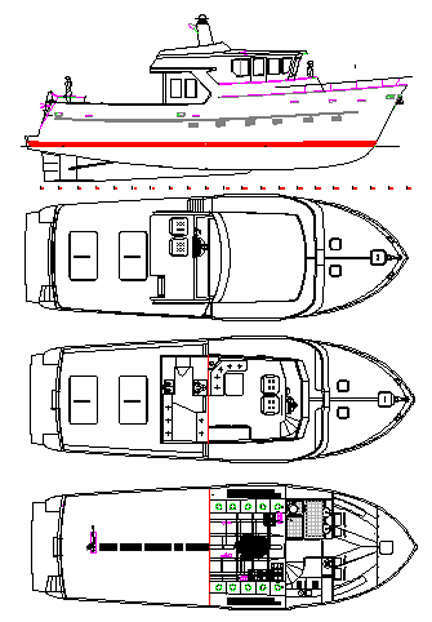 SPECIAL INTRODUCTORY OFFER: BOAT PLANS - STEEL PLANS & CUTTING FILES ... Delivered by DOWNLOAD to your computer within 12 hours of you placing your order. The plans have all the information you need to build your own boat. You can view & print the drawings in full or in sections. BUILDING PHOTOS are included in the plan package. PLUS you receive a FREE (value 79.95) e-book BUILD YOUR OWN POWER BOAT .. Only available at this price if you order off this page. 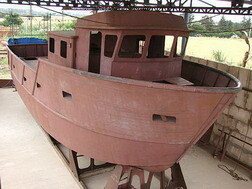 These boats can be arranged to suit your own requirements. Email Bruce to discuss for details. Fisherman / Workboat cutting files and plans. These example are two of several Euro 1600 & Euro 1800's built from steel kits supplied to the builders or cut locally from cutting files and plans. STEEL or ALUMINUM cutting files work boats or fisherman. Also see Coastworker 28, 32, 36 - WE and ALU workboats. 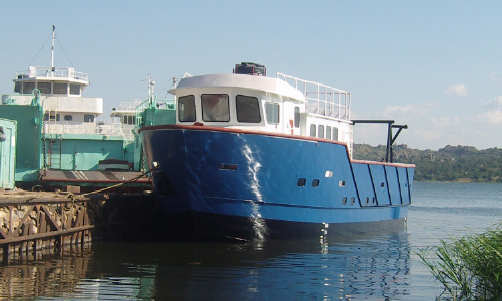 HOME / INDEX PAGE Also see Coastworker 28, 32, 36 - WE and ALU workboats.